Please join us for our annual Spring Social. This event will take place following Springfest. 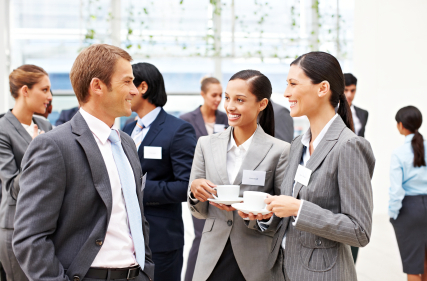 The Spring Social is a great for networking with others in the rental housing industry. Please register by Monday March 25th. We hope to see you there!